Designed to improve the security for consumer card payments, the EMV standard has had a dramatic impact on the international payment ecosystem. Today, approximately 1.5 billion EMV cards have been issued globally and 21.9 million POS terminals accept EMV cards*. As the point of sale industry continues to evolve, it’s the responsibility of the payment solution providers to remain flexible and continuously adapt. Ingenico Mobile Solutions stays one step ahead by creating a future proof roadmap designed to meet these ever-changing global demands. Whether you’ve already adopted EMV but want to go mobile, or you need to start migrating to EMV in the near future, our industry-leading roadmap has got you covered. 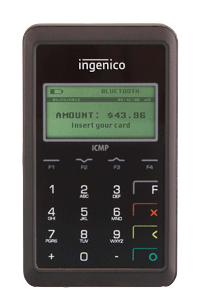 Ingenico Mobile Solutions is part of the number one provider of EMV payment solutions worldwide. Ingenico has installed over 17 million POS terminals worldwide, and 14 million are already EMV enabled and securely processing smart card transactions daily. 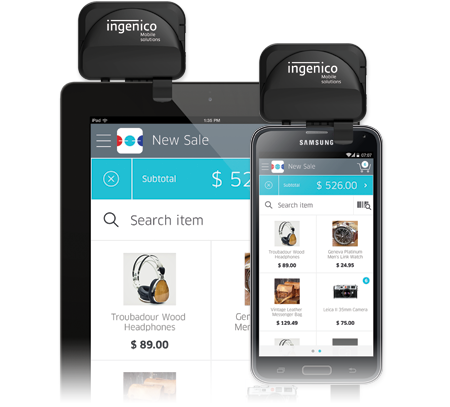 Ingenico Mobile Solutions has worked with card brands, merchants, retailers, processors, financial institutions and banks in many countries around the world to successfully implement mobile EMV solutions.